On July 29, Hyperloop One completed Phase 2 of testing, almost reaching the full distance of the 500-metre DevLoop track in the Nevada desert. The Hyperloop One XP-1, the company’s first-generation pod, accelerated for 300 meters and glided above the track using magnetic levitation before braking and coming to a gradual stop. 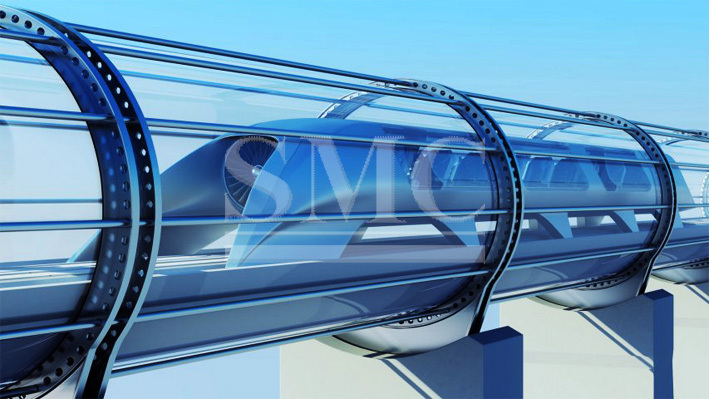 Shervin Pishevar, Executive Chairman and Co-founder of Hyperloop One, said that that was the beginning and the dawn of a new era of transportation. They had reached outstanding speeds of 310 km an hour and were excited to show the world the XP-1 going into the Hyperloop One tube. Pishevar also added that when someone would hear the sound of the Hyperloop One, they would hear the sound of the future.